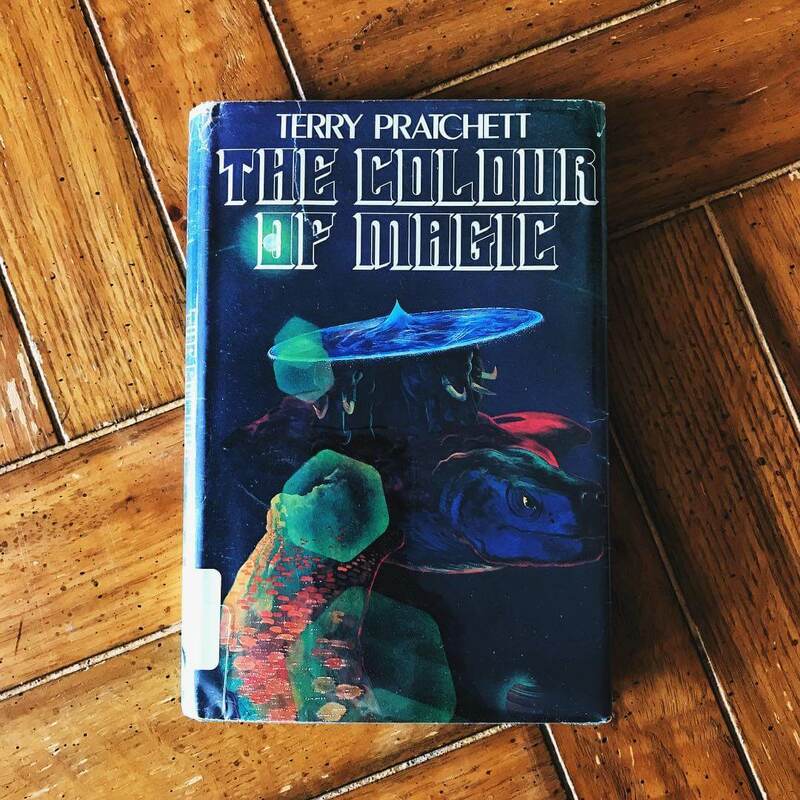 I was in the middle of writing my review of The Colour of Magic – the first of Sir Terry Pratchett’s books that I’ve read – when it was announced that, aged 66, he had sadly passed away. A 1983 comic fantasy novel by Terry Pratchett, The Colour of Magic is the first book of the Discworld series, and the first printing of the British edition consisted of just 506 copies. 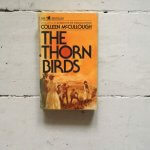 Within minutes, the much-loved author was trending on Twitter, with thousands of his fans expressing their sorrow at the untimely death of a much loved husband, father, friend and author. The sheer number of people moved by his death spoke volumes about the effect his writing has had on millions of people all over the world. That five of his books appeared in the BBC Top 100 – more than any other author – is yet further evidence of the legion of readers he reached through his writing. And while his death has caused wide-spread devastation, the joy and enrichment he brought to so many will live on for many years to come. Did you only read the discworld books on the BBC list or did you read those that are in between in the series? Debating whether I should be reading the books between Guards! Guards! and Nightwatch. I am! About 2/3 done the list. 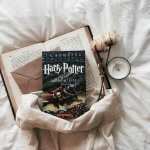 There are a few series on the list where the listed book isn’t the first in the series. I am debating if I should be reading Titus Groan before Gormenghast as well. It is! I always get asked why I read so many classics, but classics have that staying power for a reason! They are good! 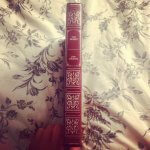 Gone with the Wind – I have never thought about a book so long after I have finished it. I also loved One Hundred Years of Solitude, everything I have read by John Irving, and a Fine Balance (on the 200 list).